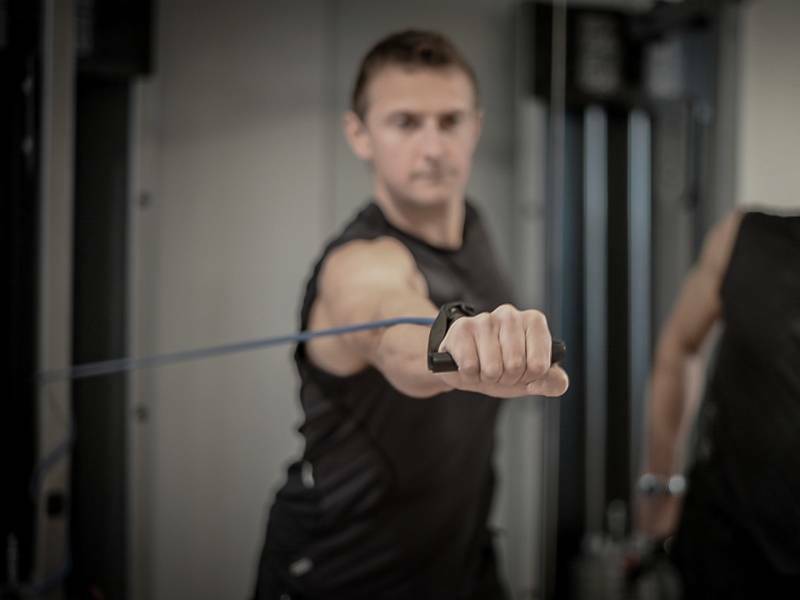 Our exercise physiologists are based in Mayfair, London servicing a range of clientele, from International Royalty to the wealthiest and most powerful people in the UK. Designed in Mayfair, delivered to you Worldwide. 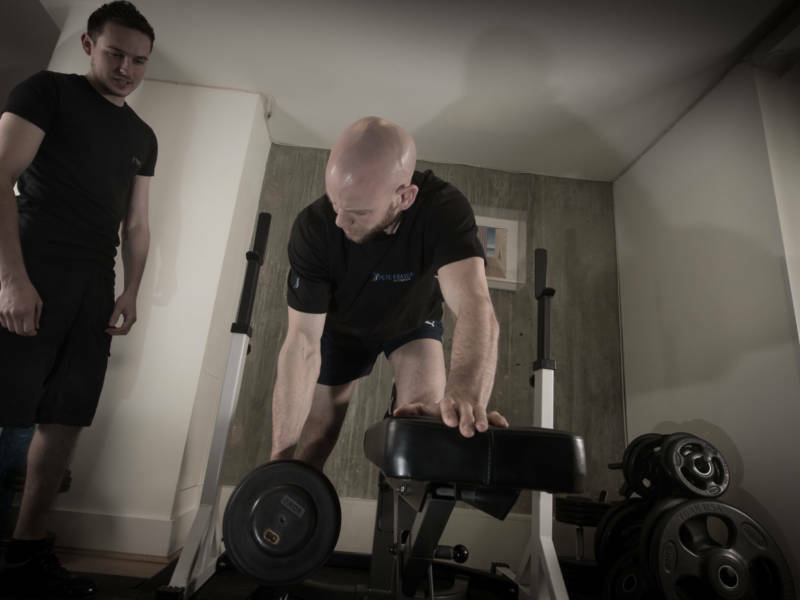 Professionally designed and tailored fitness and rehabilitation programs made in Mayfair. We will design your program tailored to you and your needs with or without access to a gym. Our multi-discipline sport and science backgrounds provides you with the best training advice available. Designed in Mayfair, delivered Worldwide.